Welcome to VEC - Valuing and Evaluating Creativity for Sustainable Regional Development. The Conference was a success with over 150 researchers and policy makers from over 30 coutries represented. Download the Proceedings from the conferenceListen. 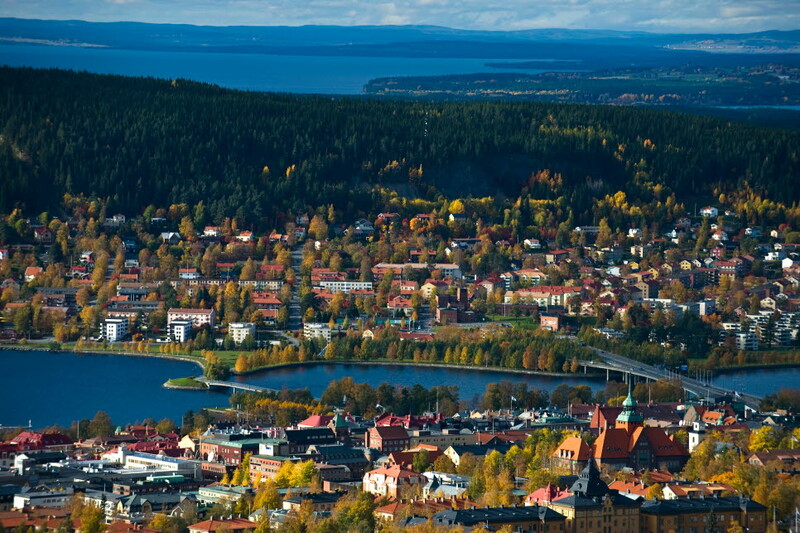 The Valuing and Evaluating Creativity for Sustainable Regional Development conference is being organized and hosted by Mid Sweden University, at the Östersund campus. In 2016, the Annual UCCN Meeting will be held in association with a scientific conference for the first time. This scientific conference, titled Valuing and Evaluating Creativity for Sustainable Regional Development (VEC), will initiate dialogue and catalyze action towards establishing a long-term research and knowledge platform as recently called for by the UCCN. The VEC conference is designed to support and open the 10th Annual Meeting of the UNESCO Creative Cities Network (UCCN). VEC aims to build connections between researchers, policymakers, and representatives from UCCN member cities.